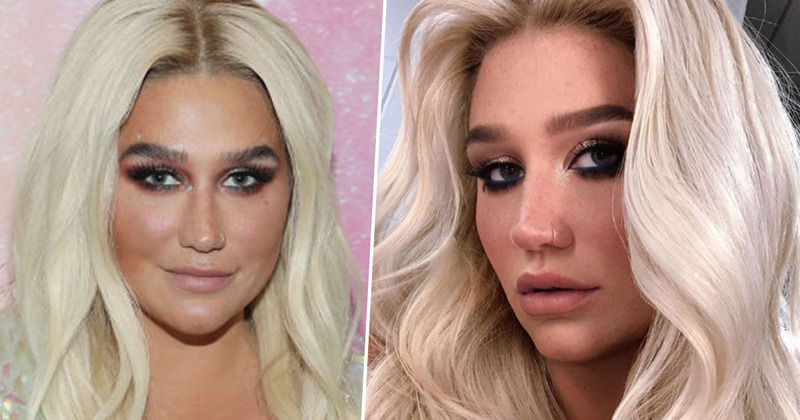 While everyone else is busy showing off big changes in their looks with a 10-year challenge, it only took a makeup-free selfie for fans to compliment Kesha’s changed appearance. I think the start of a new year is a peak time for selfies, what with throwbacks to Christmas celebrations and beach pics with the caption ‘miss summer’, not to mention a whole host of ‘#NewYearNewMe’ posts. While Kesha’s post is still a selfie, it’s actually a breath of fresh air among the photo trends, as although it still has a bit of the ‘new year new me’ vibe she’s made an effort to share a positive message along with the image. I’m sure living in the spotlight always comes with the pressure of having to look your best in case you run in to any lurking paparazzi, but the 31-year-old singer decided to set herself free of makeup and ‘love herself’ in the new year. Kesha posted a similar makeup-free picture in August last year, though there was no caption to accompany that one. This time she explained why she decided to show off her face – with one of the reasons being to ‘let her freckles live’. Many of Kesha’s fans were complimentary of her natural look as she revealed the dozens of freckles covering her face, which have been previously hidden by cosmetics. The We R Who We R singer was pictured with full eyebrows and appeared to have no eye makeup on; her only accessory a nose ring. The close up was effortlessly framed by her loose blonde hair, making a change from her usually well made-up look. The post was met with a wave of positive comments, with fans encouraging her to go au naturale more often. You’re stunning! You should definitely let your freckles live free & wild like your soul!!! 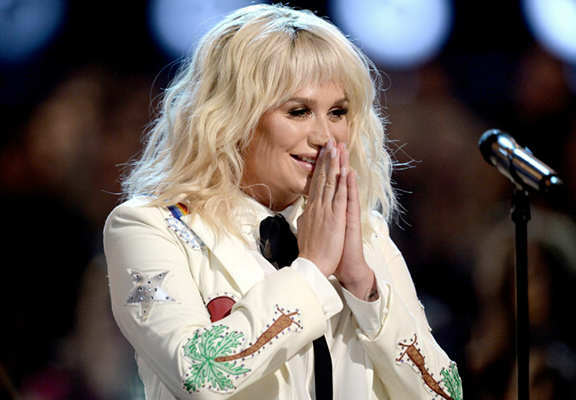 While many people have probably already broken their new year’s resolutions, we’ll have to see if Kesha decides to stick with her makeup-free look in the future. Her fans obviously approve, and at least it would take her much less time to get ready!